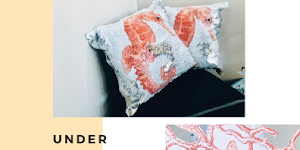 Between helping to style friends and family events to clients and co-workers' special occasions, over the years, I’ve finally amassed a proper collection of interior décor accents and props. 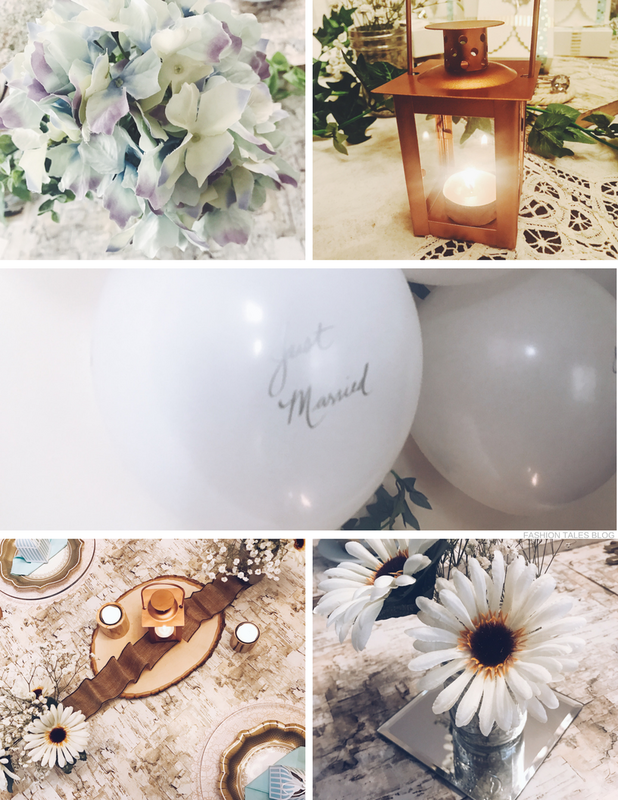 Thanks to some DIYs, it has actually saved me a great deal of money when implementing those along with requests for certain events, including one a friend commissioned me to style—a small wedding party. 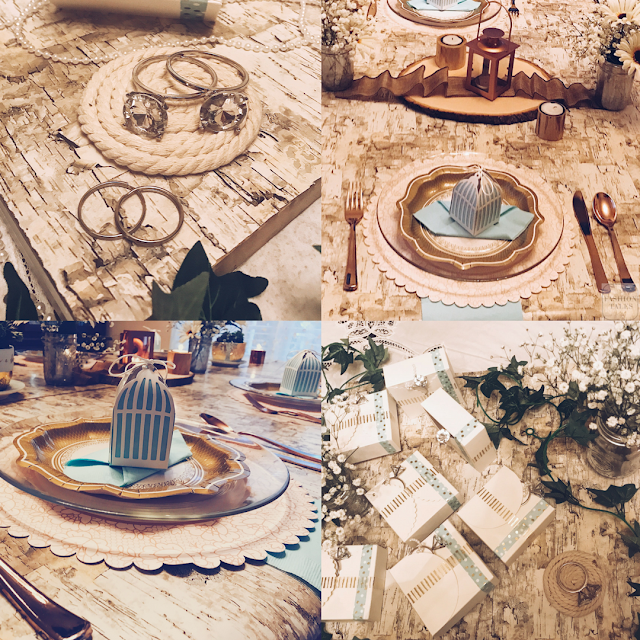 So, when I had the opportunity to create a handful of inspirations for weddings, of course, I jumped at the chance! Each year, there seem to be at least a few people that I know getting ready to tie the knot but this year is a bit calmer. I only have one wedding to attend so far this season. 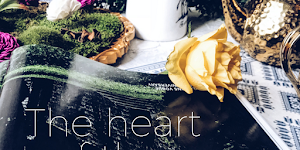 After taking a brilliant floral workshop last year, I can honestly say that I have applied some of the techniques to recent events. That, paired with my background and memories of watching my mum do infinite catering events has allowed me to develop my own style of designing arrangements. 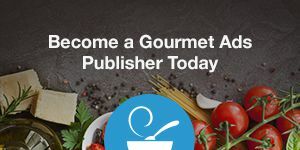 There's always so much to learn in any trade, and my advice to you for whatever you want to do is to educate yourself—it doesn't matter if it's blogging, graphic design or creating a podcast. Be proactive and you will flourish! 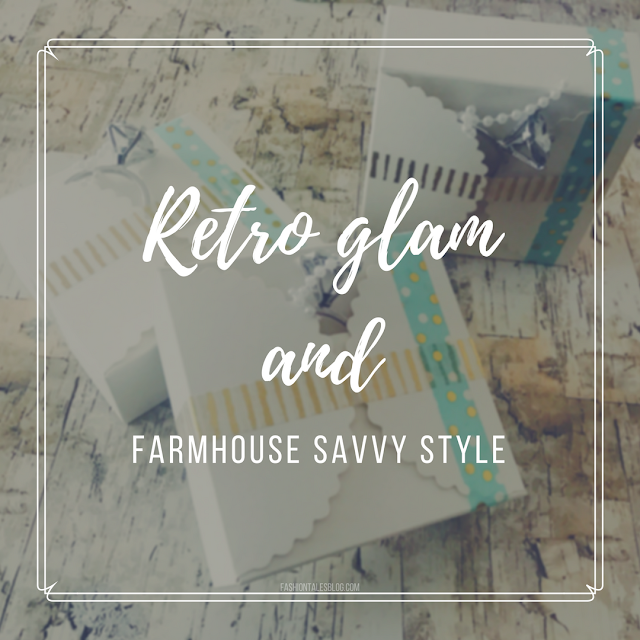 Whether simple, sumptuous, elaborate, or shabby-chic, the worst thing is not having enough boxes or small table tokens to go around. If you do male or female specific themed bags, it can be done with proper organisation but I would advise doing neutral party favours, especially if you are on a budget; even if semi-luxury inspired. 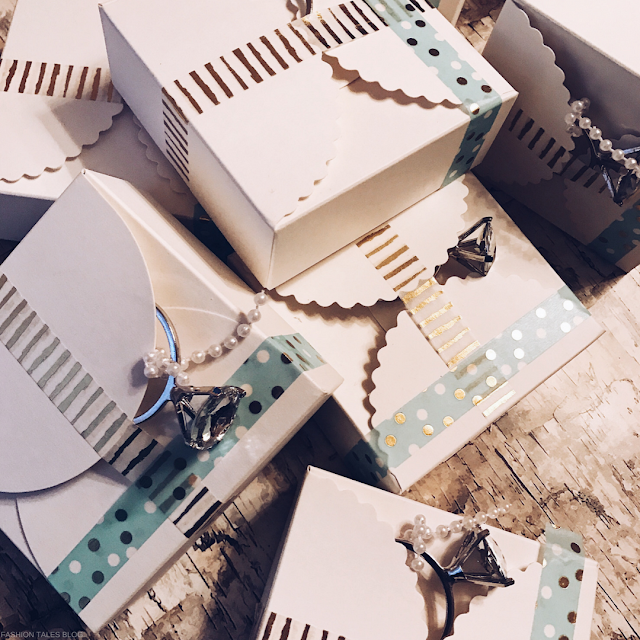 Here, I have used two different concepts for this décor—party tokens are miniature birdcage boxes to pair with the wedding ring embellished biscuit boxes that I put together for one theme. Then, I used more of a farmhouse rustic styling approach for the other. 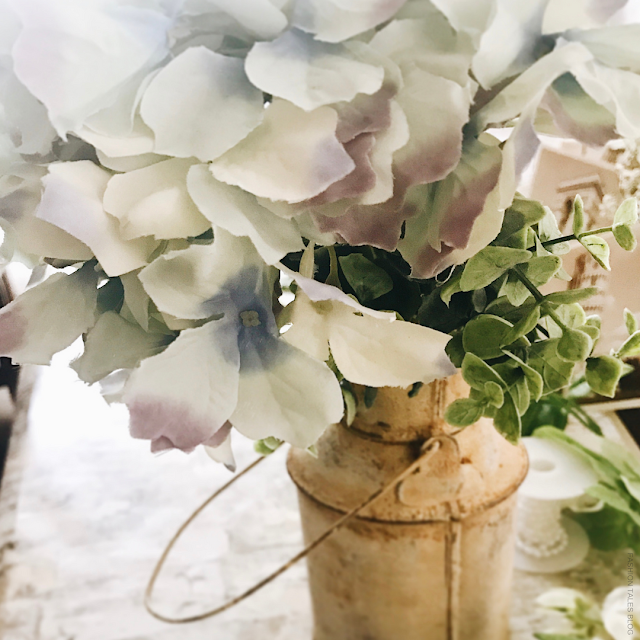 Hello, gorgeous hydrangeas and vintage containers! 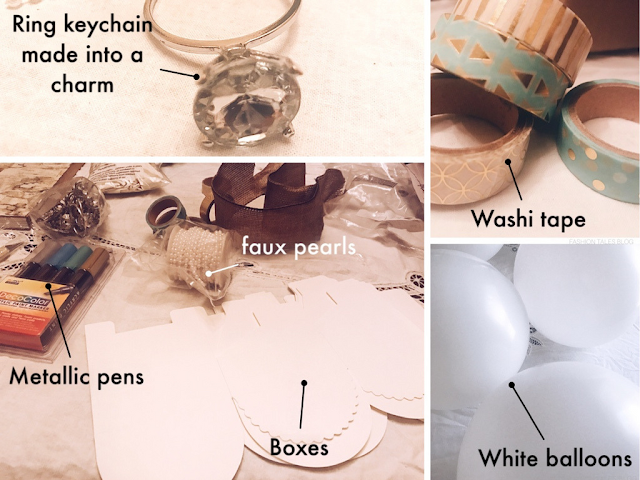 DIY Boxes: I used contrasting washi tape (coordinating it with the wedding colours) to decorate these white scalloped boxes, then assembled them and added strands of faux pearls and wedding ring charms. Above: A sneak peek of another shoot. 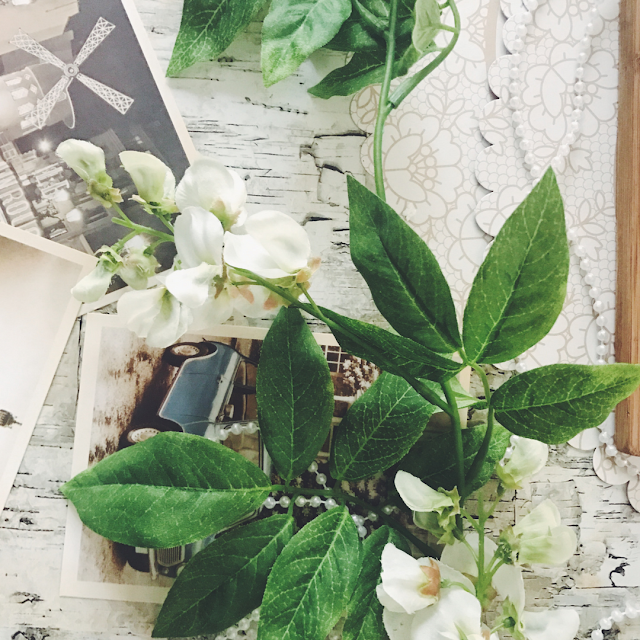 I used wisteria, ivy, and old retro images to create a vintage setting. Ah, yes, the utterly sweet moments that can be too stressful for even the most organised bride. 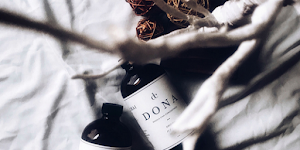 For budget conscious sophisticates, it's not always suitable to 'keep it simple!' Minimalism has its place but doesn't apply to everything. 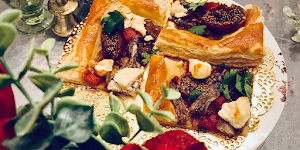 Instead, keep it memorable and still unique to you as a couple, it's still your special day—this way if everyone already knows that you are a couple that leads a vegan lifestyle, or are more beach seekers than snowboarders, then your guests will likely know not to expect a pig roast or tickets to "snowy mountain." 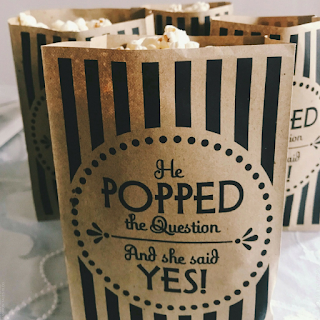 I have been to a wedding where the couple did something as unique as boxing their favourite party popcorn mix with free movie cards or as simple as sending guests off with a little jar for a homemade spiced hot chocolate recipe. The options are endless! Lastly, the best part is that all of these concepts can be modified on a larger scale and everything is budget-friendly. 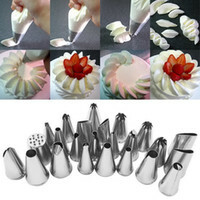 Whether you're hosting a teatime or planning an engagement party, be frugal and smart with your quantities and quality. 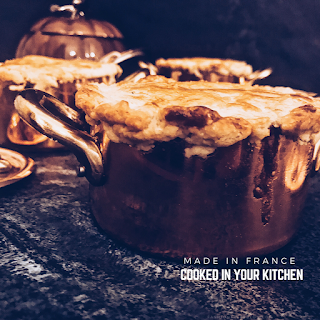 You needn't compromise on both if you know where to shop and if you don't mind being dexterous with crafting skills to make take away tokens for guests or table preparations. 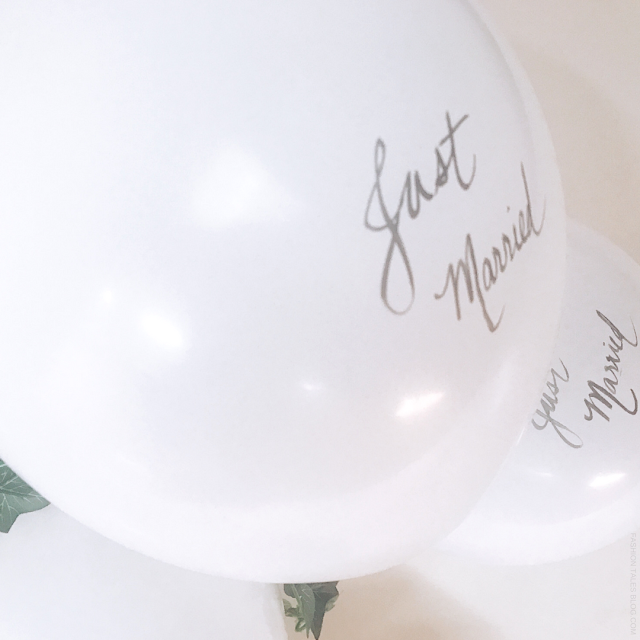 (Above) DIY Balloons: Would you believe that these 'Just Married' balloons were once simple white balloons? I used metallic paint pens and wrote on each balloon. This was fun to do but also saves money if the event is a smaller one. I made fifty of these balloons before my hand began to shake. I also used one of my brass candelabras and added a vintage farmhouse milk container with the wood and antique theme. 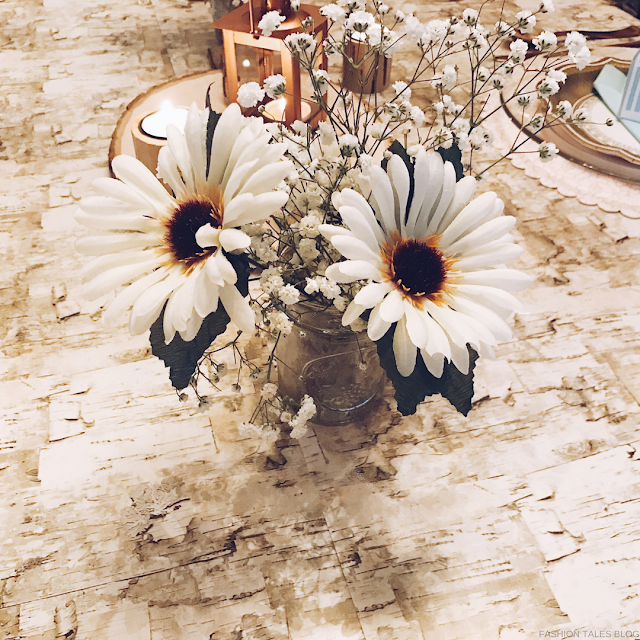 (Above): Budget-friendly DIY mercury jars to create floral arrangements. Add baby's breath as a white flower filler to add depth to any arrangement. Gypsophila bouquets are great for weddings. These loosely dispersed flowers are the perfect accompaniment for centrepieces and special occasions. Rustic and modern elegance: A copper lantern can be a great evening accent for wedding decor. 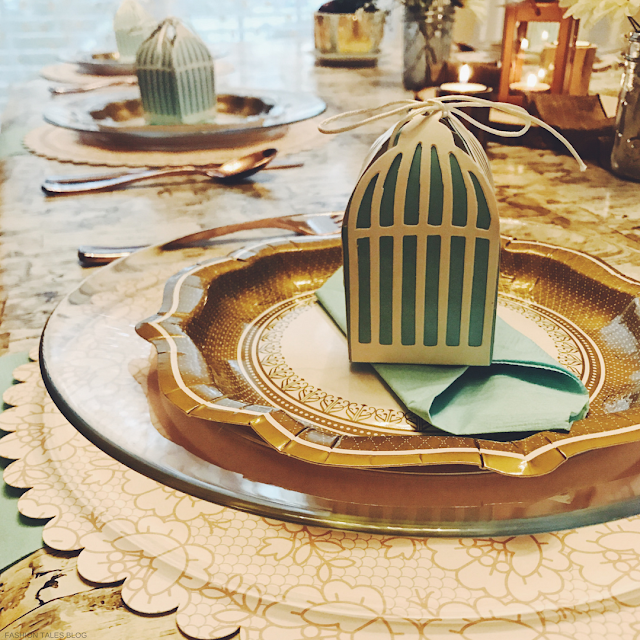 I also used rose gold cutlery and lace chargers with gold filigree-inspired plates (seen above). 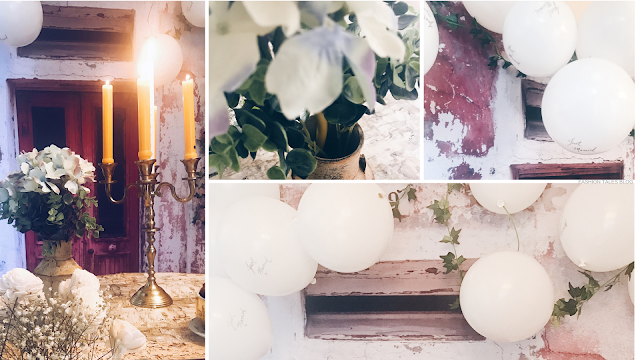 Part two is underway, so stay tuned for more decorating tips, table inspiration and wedding DIYs. 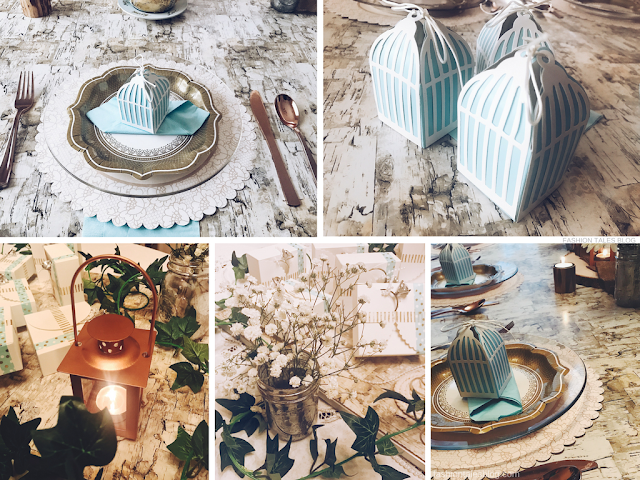 What do you think of my behind the scene décor, wedding accents and table creations? The goods: Some items featured in this post were provided by Oriental Trading. 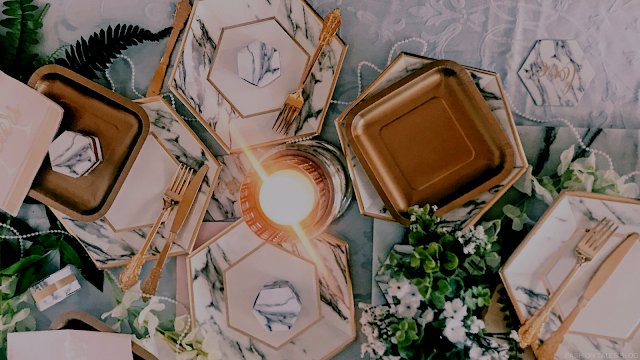 Shop wedding decor! All opinions are honestly expressed and are my own.